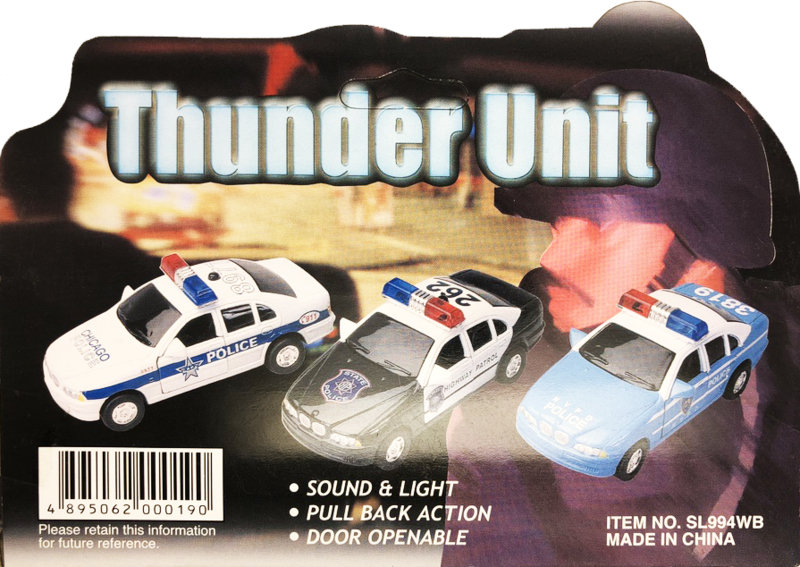 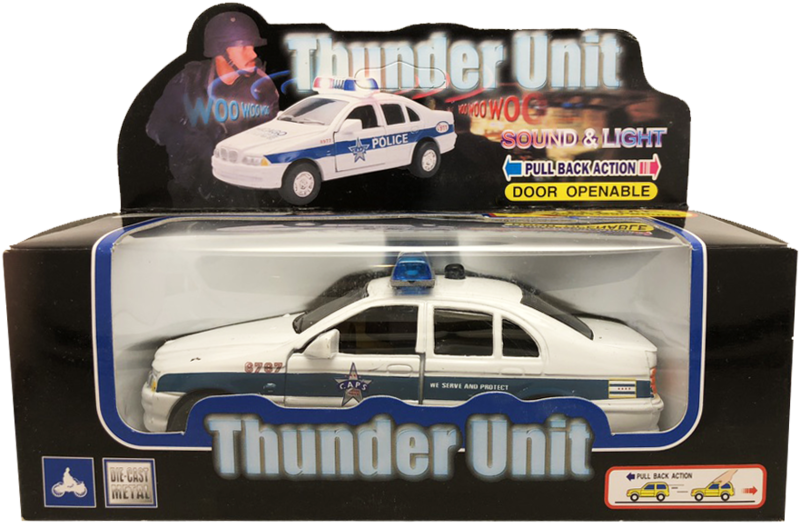 Thunder Unit 1/43 scale diecast Police Vehicle with the Chicago Police Decal package with light and sound effects. Thunder Unit 1/43 scale diecast Police Vehicle with the Chicago Police Decal package with light and sound effects. 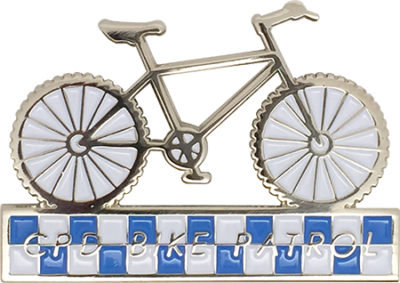 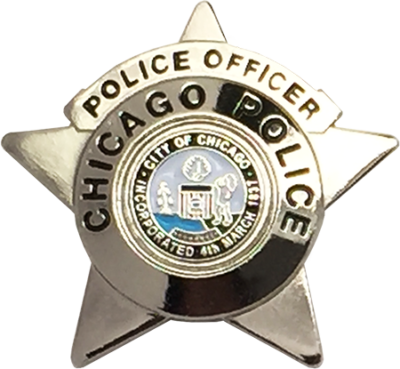 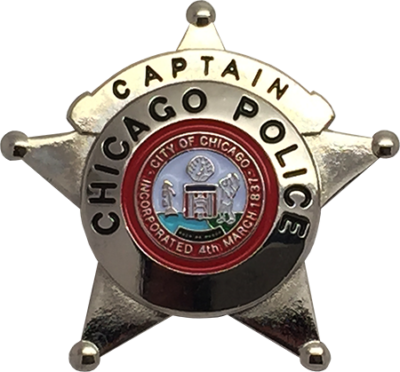 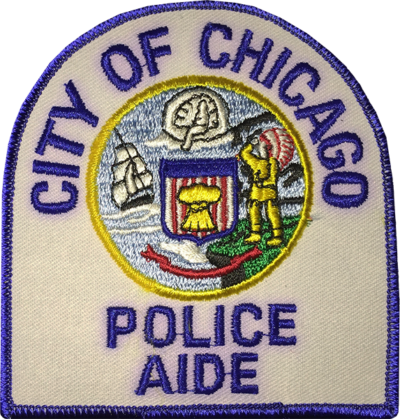 This vehicle features the old design used on Chicago Police Department squad car. 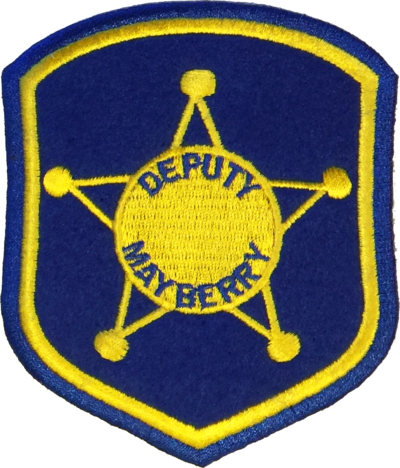 Decals have been factory applied.